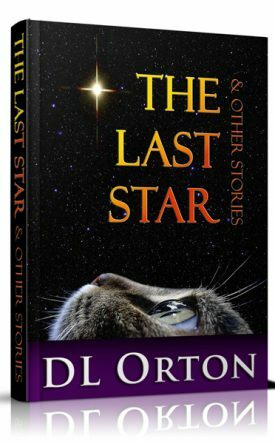 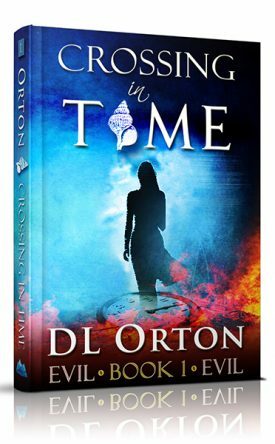 From Award-Winning Author, D. L. ORTON, comes Book One in the Between Two Evils Series. 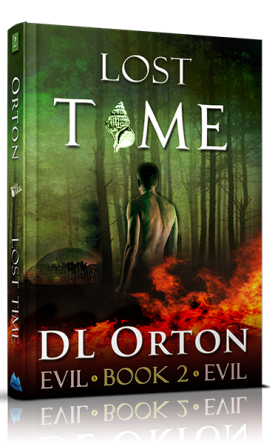 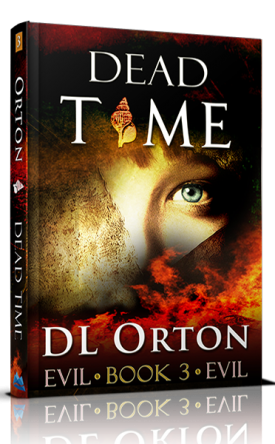 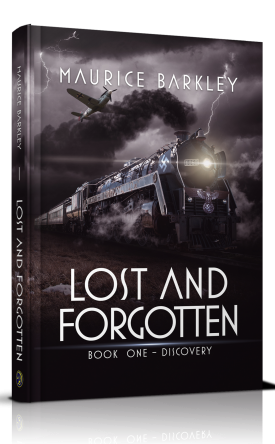 Lost Time • Now Available from DL Orton! 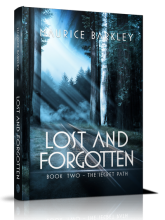 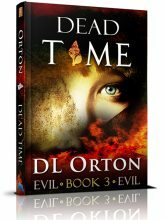 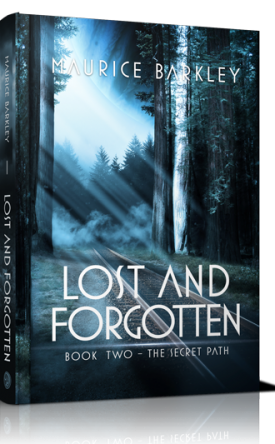 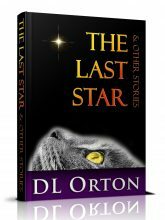 From Award-Winning Author, D. L. ORTON, comes Book Two in the Between Two Evils Series.